Unsweetened vanilla almond milk is something I've really come to love in the past year. And since I don't drink soda or juice, and I limit my intake of caffeine and alcohol, I'm pretty much just left with water and milk. I've been drinking store bought almond milk, but it contains additives and stabilizers and just isn't as natural as what I would like, so over the weekend, I made my own almond milk. Almonds are pretty expensive, but I buy raw almonds in bulk at Costco to save money. 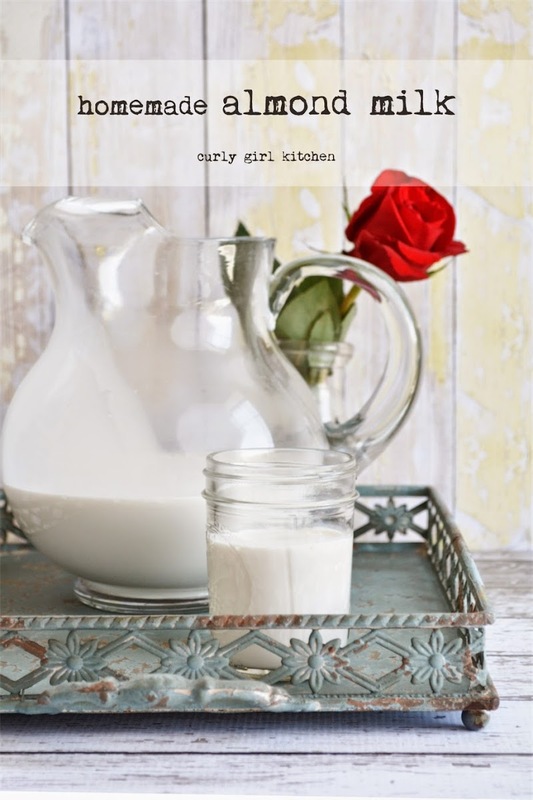 For this recipe using 1 cup of almonds, I ended up with almost 5 cups of milk which lasts me about 5 days. The first step is to soak your raw almonds in water overnight, which is a good practice in general, and not just for making milk. Soaking nuts breaks down the phytic acid and neutralizes the enzyme inhibitors, which allows our bodies to more easily digest them and glean as much of the nutrients as possible. 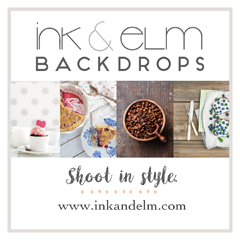 Here's a good article about this process if you'd like to learn more. 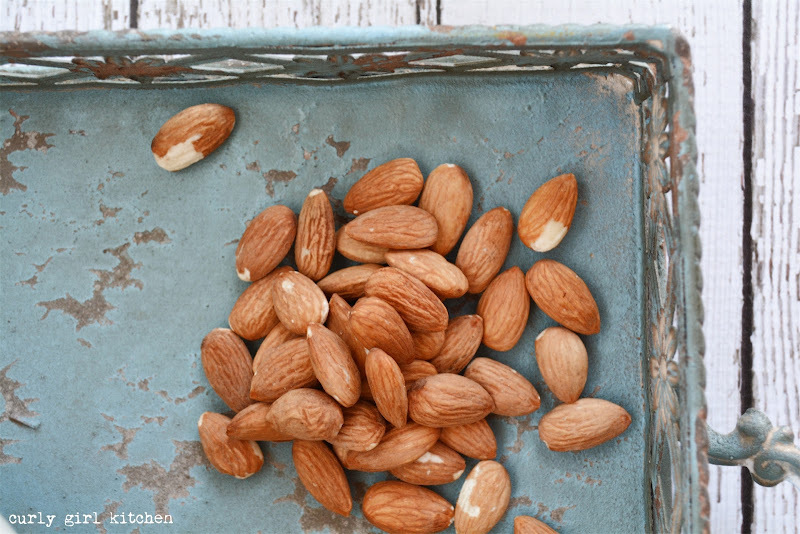 After the almonds have been soaked, drain and rinse them, then place them in your blender with 4 cups of fresh water. If you like, add a teaspoon of pure vanilla extract. For sweetener, I also added a little natural coconut that I had scraped from the shell, grated, dried and frozen, but some people use dried fruit with no added sugar to sweeten their almond milk. You can even try other types of nuts besides almonds - next time I think I will try a combination of almonds and pecans. Blend it all up for about 3 minutes - it's pretty amazing how as soon as you start blending, the water turns white and creamy as it turns into nut milk. You can see in the photos how creamy it is and how it coated the glass pitcher. 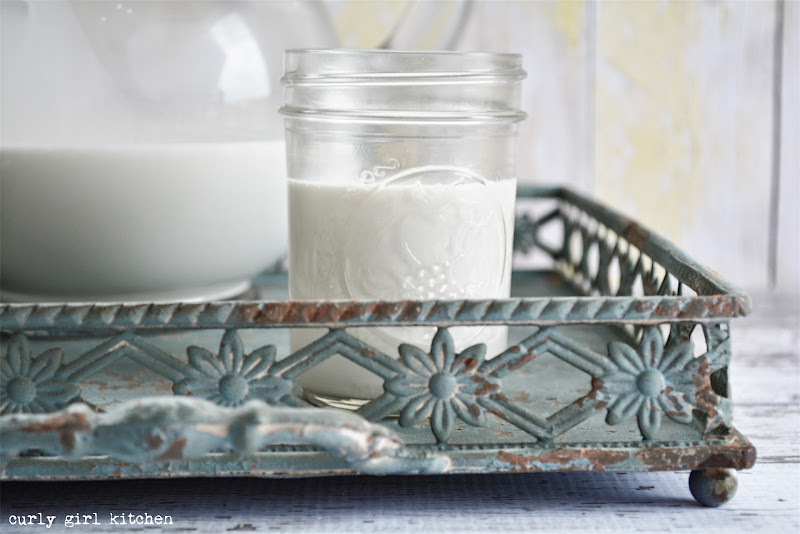 Pour the milk through a thin piece of cloth (I just use a scrap piece of thin cotton that I wash and reuse as cheesecloth) and squeeze it to extract as much of the milk as possible from the nutty pulp. You can even reuse the nut mash by drying it and grinding it into almond flour or mixing the wet nut mash into cookie batter. My almond milk was warm from our blender, so after a few hours chilling in the refrigerator, it was ready to enjoy. It tasted so different from the store bought almond milk I've been drinking, so much more fresh and natural tasting. I don't think I'll go back to buying almond milk! Baker's Note: Other nuts can be used instead of or combined with the almonds. Instead of coconut as a sweetener, other dried fruits with no added sugar such as dates or apricots can also be used. 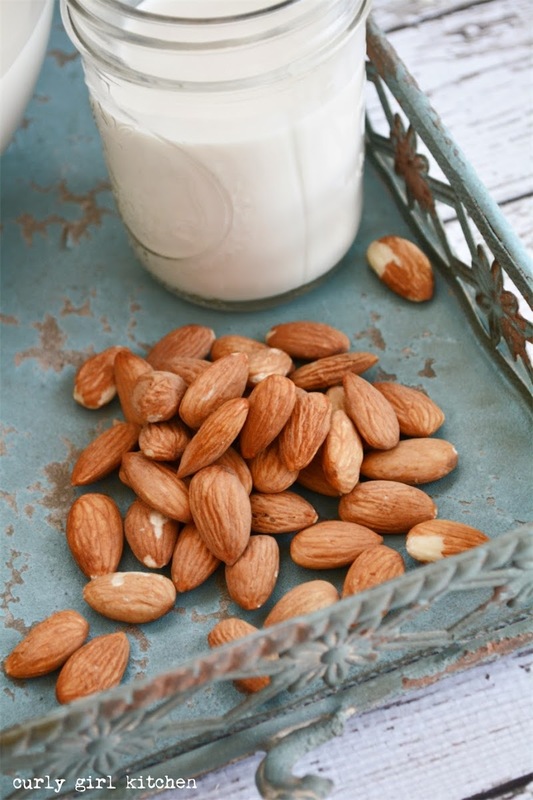 Place the almonds in a bowl and cover with 1 cup water. Leave to soak overnight. 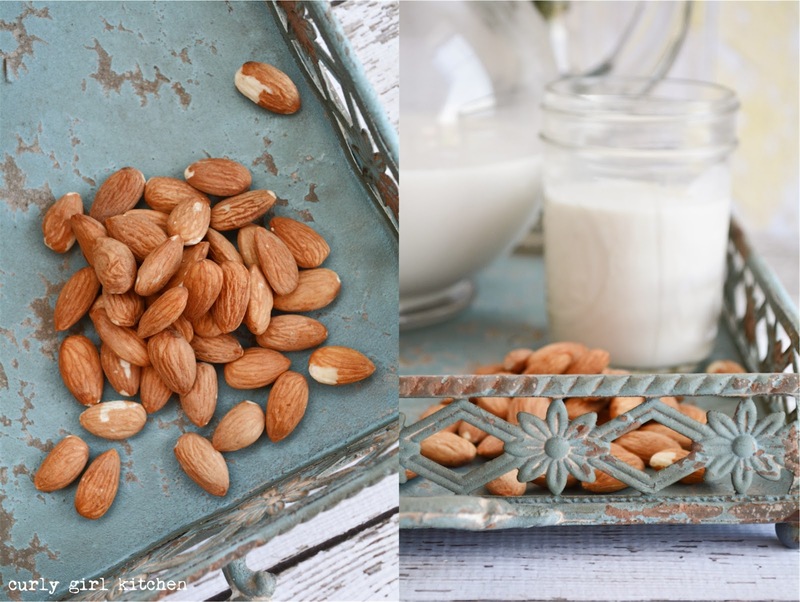 In the morning, drain the almonds and place them in a blender. Add 4 cups of fresh water, the coconut and vanilla. Blend for 3 minutes. Place the cheesecloth over the strainer and set over a bowl. Pour the milk through the cloth. Gather up the cloth and squeeze all the remaining milk out of the almonds. Refrigerate the milk until chilled.